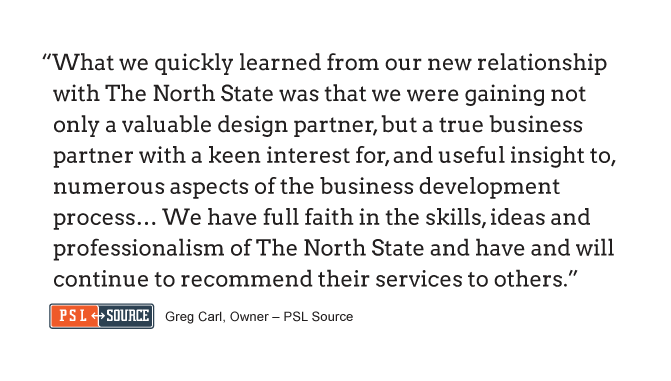 With the Belief that Success is a Matter of Design, The North State is a Full-Service Studio, Providing Effective Brand Strategy Through Concept & Design. By working one-on-one with small businesses and advertising agencies, the design team ensures that goals, visions, and business objectives are communicated successfully. 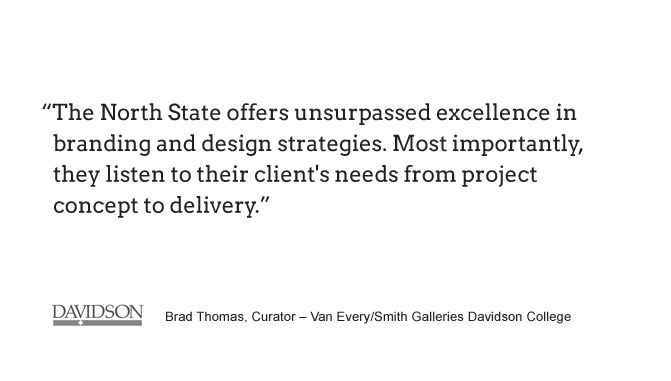 The North State Design Studio is passionate about the practice of design. By combining creative process and award-winning design capabilities, The North State is able to excel in crafting unique and recognizable brands, engaging interactive media, and multi-channel campaigns. Effective design is the result of a multitude of thoughtful decisions. 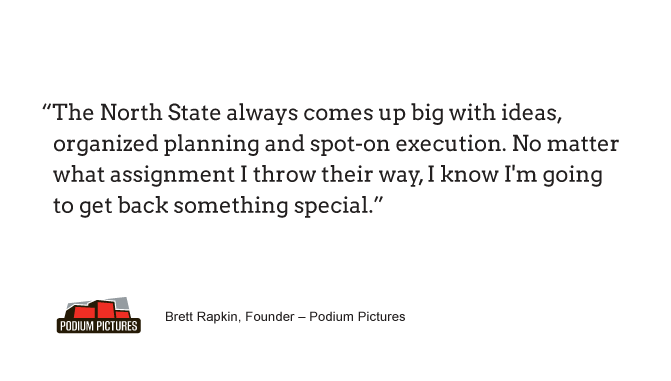 The North State Design Studio employs strategy, creativity and process to create successful brand identities that stand out beyond the competition, while reaching audiences through unique and memorable design. In this method, designs are conceived within a comprehensive visual approach, essential to the thriving growth and sustainability of the brand. The North State shares a dedicated process of immersion and strategy to engage businesses in establishing, shaping and presenting their identity through design. This process and the resulting design of a focused Brand Identity serve to benefit any business experiencing or progressing toward a stage of growth. THE MODERN BRAND EXISTS ONLINE AND THE INTERACTIVE EXPERIENCE IS A NECESSITY IN BRAND PERCEPTION, TODAY. The North State in the creation of conventional websites and online advertising campaigns to the concepting of mobile apps and social media strategies. The North State strives to embrace original uses of technology in the design of inventive visual experiences for the web. Rich media, content management, data syndication, and measurable analytics are all implemented with the use of progressive tools, tailored to serve the client’s marketing and commercial goals. From the start, effective campaigns are sparked by strong concepts. The North State thrives in the process of extending campaigns through a collective of promotional and collateral works that serve to echo and empower the heart of a campaign. To achieve marketing goals and increase recognition, The North State develops comprehensive, multi-faceted campaigns that integrate conventional print materials and web-based initiatives. Today, organizations need each and every touchpoint to resonate and enhance the finely-crafted messaging of their advertising and marketing campaigns. For that reason, The North State advises clients about the equal importance of both the central design concept and the thorough implementation of a consistently unified design theme to achieve successful campaigns. The North State is dedicated to advancing new design styles and crafting visual stories to build recognizable brands. Clients have lauded the results of the studio’s active process for design. With smart design, The North State brings knowledge, experience, and ambition into each opportunity.